Tank tops, new neon bras and more coming this week! 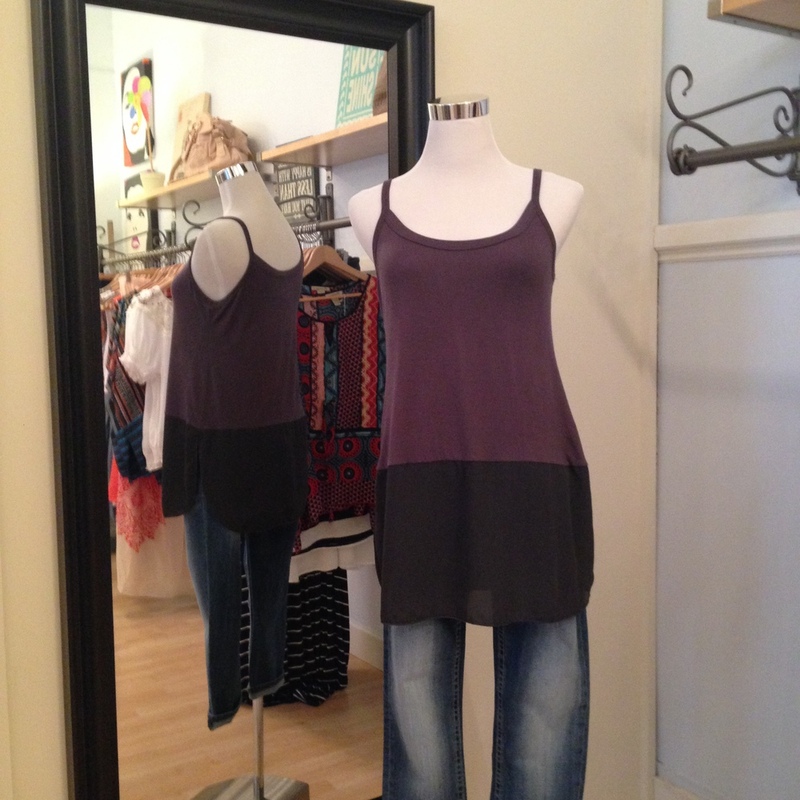 We just got in a few adorable tank tops...perfect with your cropped jeans or white denim. Plus, a dress that is so cute + comfortable we're already planning to order more. You'll wan to come in for that one :) Hopefully we'll see you later this week as we are getting in several more dresses in time for wedding season!